Employment law advice you can trust. At Alexander McBurney Solicitors we pride ourselves on being able to deal with all forms of employment and discrimination law problems. Alexander McBurney Solicitors can help you with all of your employment law needs. Our solicitors have years of experience in advising employees and businesses on a whole range of employment law matters. Without question, the most common employment law situation we see relates to Unfair Dismissal. If you have been dismissed, or suspect you may be, call us now. 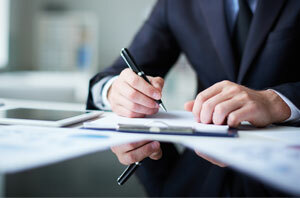 It is a legal requirement that all employees receive independent legal advice prior to signing a settlement agreement. Contact us today. The law protects us from being the victims of certain types of discrimination at work. We are able to advise on all forms of discrimination at work. Whether it is employees making a claim or employers defending a claim, we are able to provide step-by-step legal advice and representation from start to finish. At Alexander McBurney Solicitors, our employment lawyers based in Glasgow, Scotland have specialised in providing employment law advice and representation at Employment Tribunals for over 18 years. 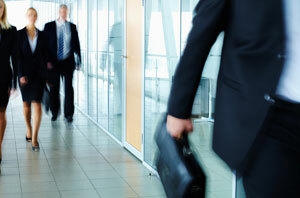 We provide employment law advice both to employers and to employees. As well as offering advice to employees, we advise businesses and employers on employment law issues. We offer a free telephone consultation service for people who are experiencing problems at work and would like to speak with an employment law solicitor. If you would like to take advantage of this free service, please call 0141 576 4808 on Mondays and Tuesdays between 10am and 2pm. 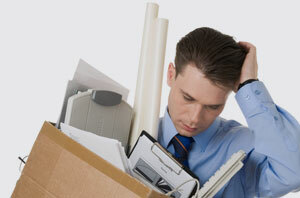 You will get to speak directly with an experienced employment law solicitor about your problem. We offer an affordable legal service. Click for details of our fees and legal aid for employment law issues.